This Scottish infantry regiment was formed in 1959 by merging The Highland Light Infantry with The Royal Scots Fusiliers. It existed until 2006, when it was merged into The Royal Regiment of Scotland. This regiment was formed in 1959 by merging The Highland Light Infantry (City of Glasgow Regiment) with The Royal Scots Fusiliers. It recruited mainly in Ayrshire and Glasgow. Its first colonel-in-chief was Princess Margaret. Her nephew Prince Andrew took over the role in 2003. The new unit's first deployment was to Aden in 1960, followed by Malta the following year. In 1963, it was sent to West Germany, where it spent 16 of the next 40 years. The regiment also served as the British battalion in the United Nations peacekeeping force in Cyprus in 1965. In 1967, the regiment was granted the freedom of Iserlohn, becoming the first British infantry regiment to receive that honour from a town in West Germany. It also spent two years in Singapore from 1971. Between 1974 and 1991, the regiment was sent on seven postings to Northern Ireland. It was also deployed to Belize in 1978, and to Bosnia for peacekeeping duties in 1994. One company returned to the Balkans in 1999, this time to Macedonia and Kosovo as well as Bosnia. In 2003, one company was sent to garrison the Falkland Islands, while the rest of the unit moved to Cyprus. 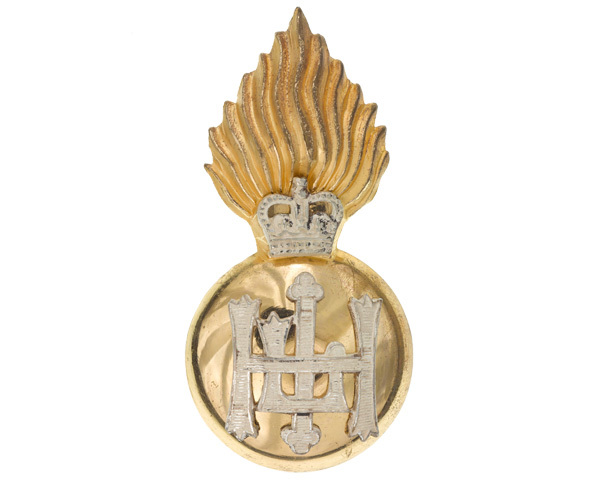 The regiment then alternated between Cyprus and service in Iraq (2003-11). In 2006, it was amalgamated into the new Royal Regiment of Scotland as its 2nd Battalion. 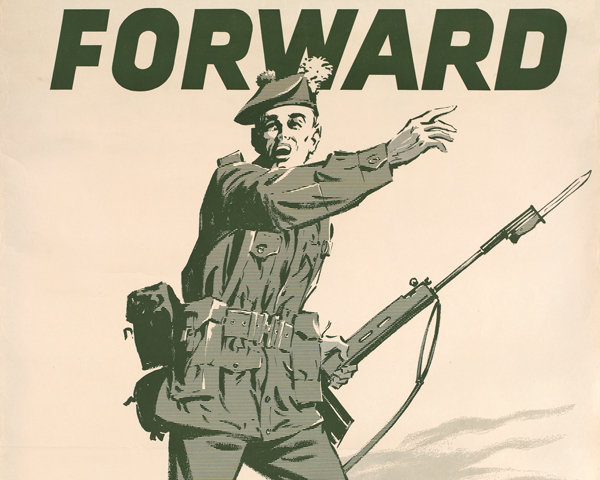 Explore the history and collections of The Royal Highland Fusiliers by visiting the regimental museum in Glasgow. This infantry regiment was raised in 1678 and recruited in south-west Scotland. It fought in many campaigns until 1959, when it was merged into The Royal Highland Fusiliers.